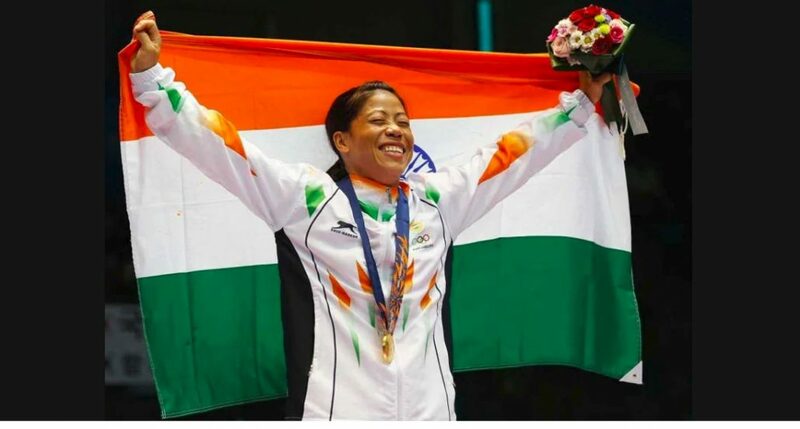 World boxing champion Mary Kom said that her decision to skip the Asian Championships is to enhance her chances of qualifying for the Olympics as the competition in her weight category has become highly difficult. Mary who was recently named the brand ambassador for global sportswear giant Puma said that her main aim is to qualify for the 2020 Tokyo Olympics in the World Championships to be held at Yekaterinburg in Russia. She also added that it will be very difficult for her to qualify for the Olympics without competing in any competition. The star boxer also said that she will first compete in the India Open and then slowly choose her tournaments in the 51 kg category and will also compare her skills with her other competitors so that she can prepare herself in a better way for the Olympics. She added that she has decided to skip the Asian Championships in order to qualify for the Olympics and has planned to participate in some important tournaments only. The boxer would be competing in the 51kg category after her preferred 48kg divisions did not make the Olympic programme. She had competed in the 51kg category in Germany during a training stint earlier this month and came back undefeated. The boxer also said that she would make all possible efforts for the development of the sport of boxing in the country. Furthermore, she stated that she plans to become a full-time coaching instructor in her boxing academy in Manipur after her retirement.